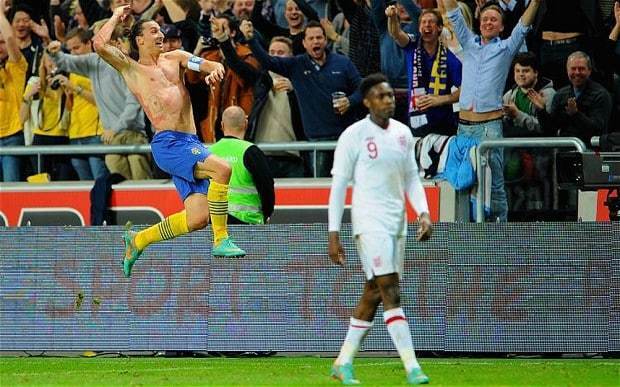 My friends over in England might not be so excited about this, but who can forget Zlatan Ibrahimovic's beautiful goal in that legendary 4-2 match win against England at the Friends Arena, Stockholm in 2012. 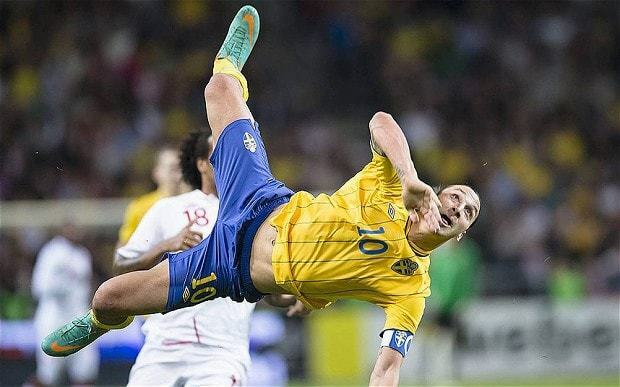 A goal that had had more than 40 million views on YouTube. The goal was voted one of FIFA's most beautiful goals ever. The auction will take place at Stockholms Auktionsverk on 21st November. Other highlights of the auction include a silver medal from the Olympic Games in Helsinki, 1952, a silver owner from the Royal Lawn Tennis Club 1909 and 1911, an American football signed by Joe Montana, a signed Larry Bird trunk and memorabilia from OS 1912 Stockholm. Check out more here. Yosuke Hasegawa - Money- Origami "Gandi"